Fabric Spark keeps getting new fabrics! Fluffy Sheep Quilting has lovely bundles . Sew Me a Song has beautiful bundles. Just in at Sew Sisters Quilt Shop: Tim Holtz Eclectic Elements Wallflowers. 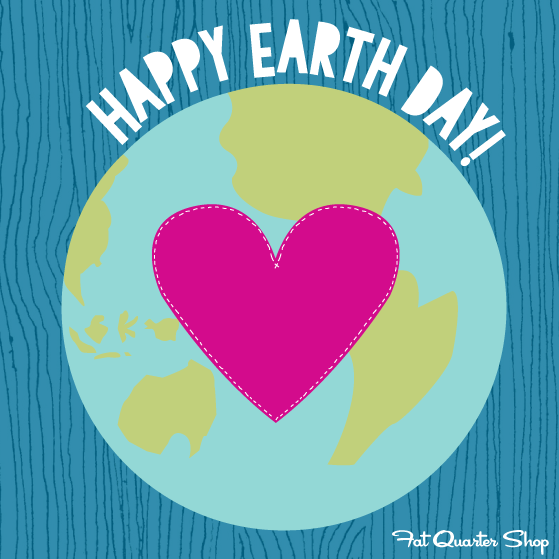 The Fat Quarter Shop is celebrating Earth Day with 30% off all organic fabrics with the code EARTH, expires Sunday April 26. 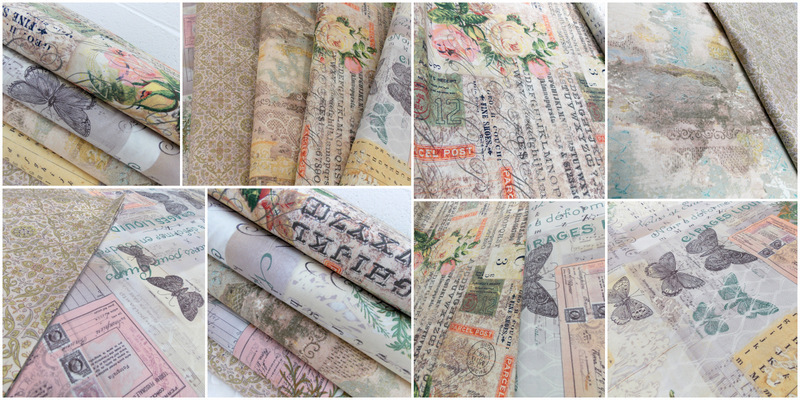 At Green Fairy Quilts there is fantastic sale on jelly rolls, this weekend only! It's the last week of the month long 7th Anniversary party at Mad about Patchwork! In celebration, this week until the end of April, selected Moda fabrics are 20% off with the promo code MODA20. 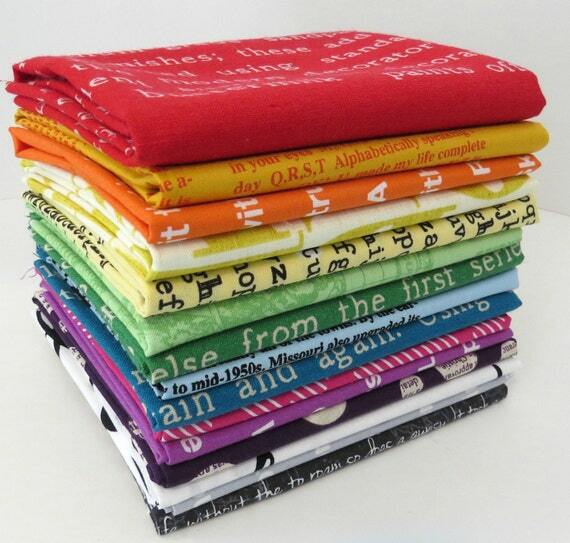 Oakshott Fabrics has so many beautiful colours of their Colourshott fabrics! I'm on pins and needles - my new Apple Watch is supposed to arrive this morning and I am hoping it comes before I have to leave for work. Hi, do you know what line the texts fabric in your photo for the Fluffy Sheep shop is? I've never seen it before, it looks darling!